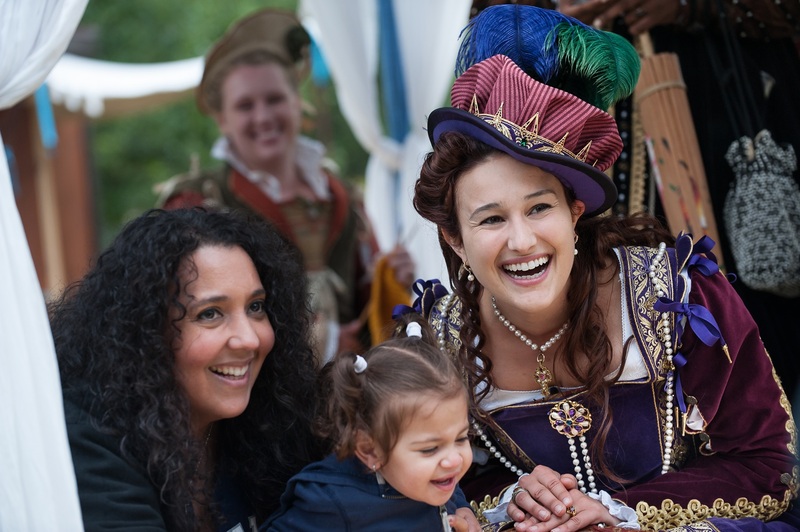 Looking to spend thy summer at the faire? Bring your Queen’s Pass to the Will Call window at the Box Office. There we will scan the ticket and provide you with your season pass. Due to frequent connectivity issues at the Faire site, we strongly recommend that you either print your Queen’s Pass or save the image(s) to your phone in order to expedite your entrance into the Faire.